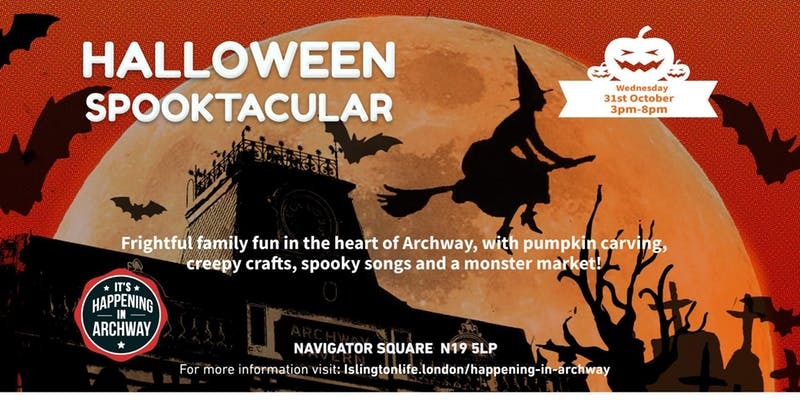 Thanks to everyone who came along on my Hallowe'en ghost-themed walks on Wed 31st October as part of the Islington Council event on Navigator Square. 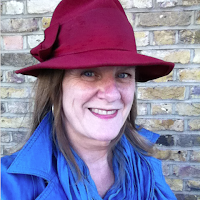 I got some really great feedback including this tweet from Flora: "Loved loved loved the #Archway Files! Thanks @janeslondon for the tour. And a great use of our fab new space at Navigator Square."